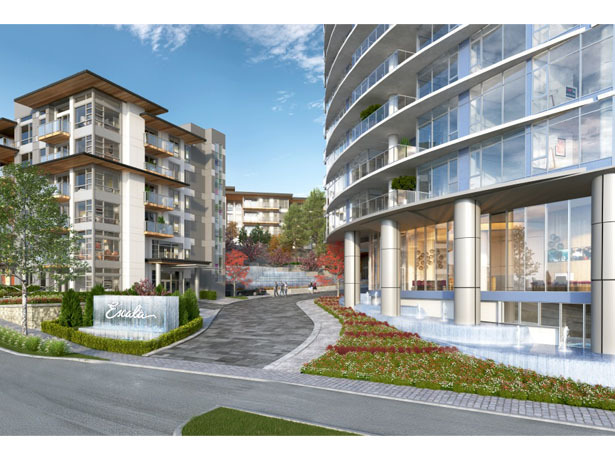 Escala is a new condo and townhouse development in the Brentwood neighbourhood of Burnany, BC. 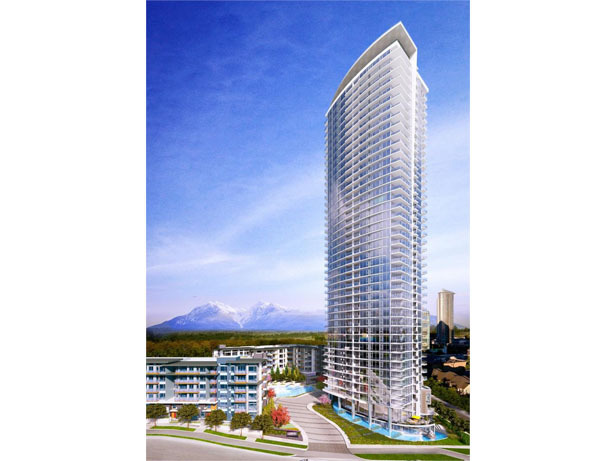 It is a 42-storey high-rise building, accompanied by the Terra low-rise townhouse collection. Located at 1710 Gilmore Avenue, Burnaby, this development offers unit sizes ranging from 635 SqFt – 998 SqFt. 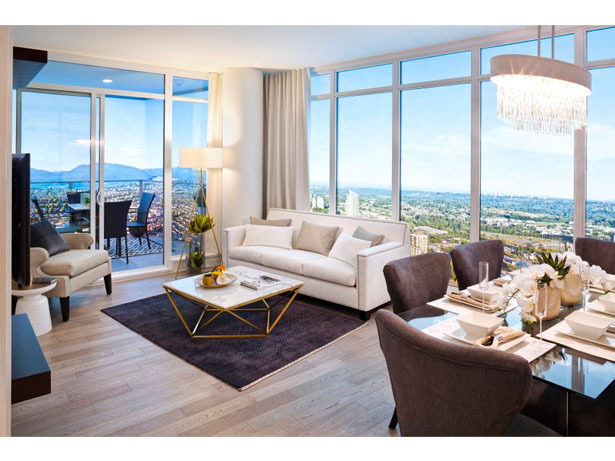 Escala is the essence of luxury in the Brentwood neighbourhood of Burnany, BC. 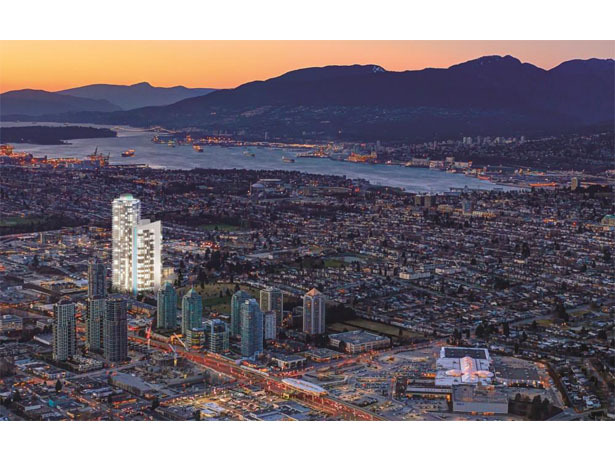 It is a 42-storey high-rise building, accompanied by the Terra low-rise townhome collection. Homeowners will have access to unprecedented luxury, similar to the world’s finest hotels. 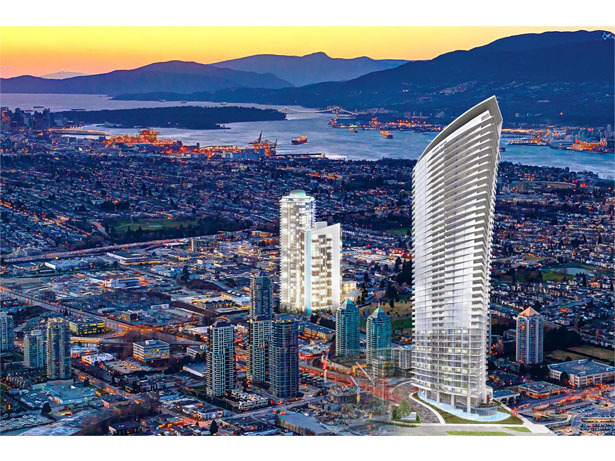 Escala features include more than 15,000 square feet of five-star, resort-style amenities including dramatic water features, elaborate landscaping, indoor pool and spa, yoga and Pilates studio, concierge service, party room with outdoor terrace, steam room, sauna, and fitness centre.